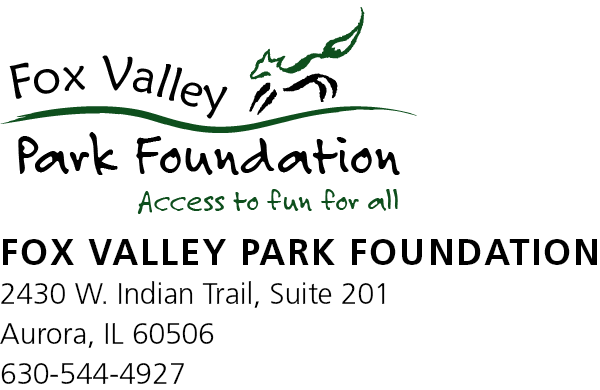 The Fox Valley Park Foundation was established in 1981 as a not-for-profit corporation to promote social equity, health and wellness, and conservation for the Fox Valley Park District community. The Park Foundation is an IRS 501(c)(3) organization. The Foundation Board is comprised of Park District Commissioners and members from the community at large. 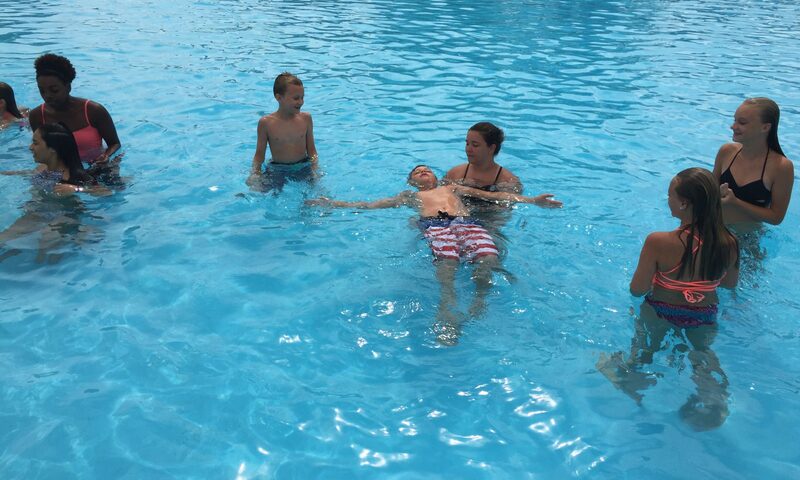 Aided by our generous supporters, we provide access to recreation for all our residents regardless of financial ability. WE CALL IT ACCESS IN ACTION! Our signature event is the annual Golf for Kids Benefit Outing at Orchard Valley Golf Course in Aurora in June, which draws hundreds of enthusiastic participants who support our mission.